18 October 2018: Demand from clients in the Western Cape, combined with an uptick in the region’s building and construction industry, has resulted in architecture and interior architecture company Paragon finally opening a Cape Town office at the V&A Waterfront in January 2019. The new office, the first branch that Paragon has established outside of its Johannesburg head office, will be headed up by up-and-coming architect Jarred Pincus, under the guidance of director, Estelle Meiring. He has extensive experience in warehousing, student housing, residential, and mixed-use typologies, which will equip the Cape Town office to respond to a broad range of client types and project requirements. “We look forward to expanding our portfolio in these niche markets, as well as the general type of iconic full-service work that Paragon is renowned for,” Founding Director Henning Rasmuss comments. “We have confirmed sufficient work to service both existing and future clients in the Western Cape region, who have all expressed a desire for us to have a presence in the region,” Founding Director Anthony Orelowitz adds. Well-known for its work in the redevelopment of the Sandton business and financial precinct, Paragon won Architecture Firm of the Year and Best Overall Professional Services Firm of the Year, while Rasmuss was crowned Architecture Professional of the Year, at the South African Professional Services (SAPSA) Awards 2018. Part of Paragon’s diversification strategy has seen it recently complete its first project at Pran Boulevard in Umhlanga, KwaZulu-Natal. This strategy has since extended to setting up shop in Cape Town. “While Johannesburg and Cape Town are essentially similar markets, our Western Cape clients have long been requesting for us to have a permanent presence in the region,” Paragon Media Manager Hugh Fraser elaborates. 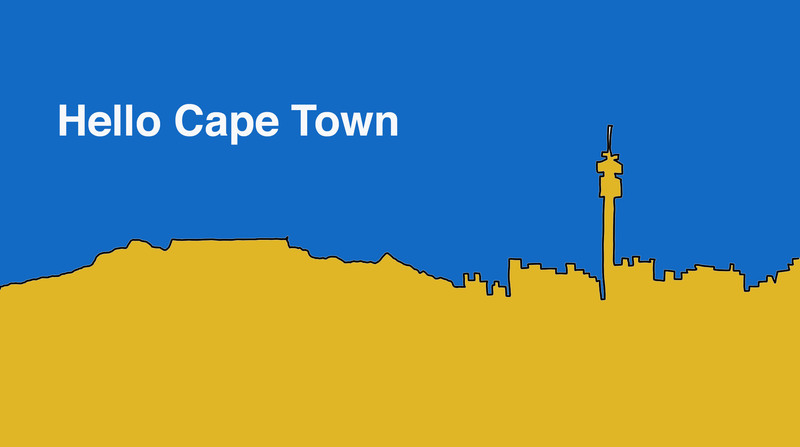 “The Cape Town office is a logical extension of our footprint, as many of our current Johannesburg clients have projects on the go in the Western Cape that we can piggyback on. All our clients, no matter where they are located, can rest assured of the same high level of service, innovation, and attention to detail that we are renowned for,” Fraser adds. Paragon’s diversification strategy includes Africa, where a flagship project is Habitat Apartments in Kilimani, a 24-storey, 160-unit mixed-use apartment tower, in conjunction with Design Source of Nairobi. Under development by Ekco Investments, the project is scheduled for completion by mid-2020. Group company Paragon Interface, which oversees interior architecture services under Director Claire D’Adorante, was responsible for the fit-out of Discovery Campus and Sasol Place, two of the biggest projects of their kind ever undertaken in South Africa. Group company Paragon Architects South Africa (PASA), under Director Thulani Sibande, was awarded a Level 1 Broad-Based Black Economic Empowerment (B-BBEE) rating for 2018. As part of its active corporate social responsibility initiatives, Paragon is currently heavily involved with the University of Johannesburg’s (UJ’s) Graduate School of Architecture (GSA), where its architects deliver guest lectures. Paragon looks forward to increasing their educational support in the Western Cape.